Essential oils, when used safely, can help to alleviate many problems and everyday concerns. However, if used incorrectly, or unsafely, essential oils can sometimes cause more problems than they alleviate. Each essential oil may carry its own recommendations for cautions for use (for example, high blood pressure) but there are also some general guidelines that you can follow. All recommendations within this article apply to the external use of essential oils only. Always dilute an essential oil before applying it to the skin. Dilution may involve using a carrier oil base (such as sweet almond (Prunis dulcis)), unscented white lotion, water (although oil and water do not naturally mix together so an emulsifier maybe required in this instance), balm, butter, or perfume base. “Normal” dilution rate of an essential oil is usually recommended at 2%. 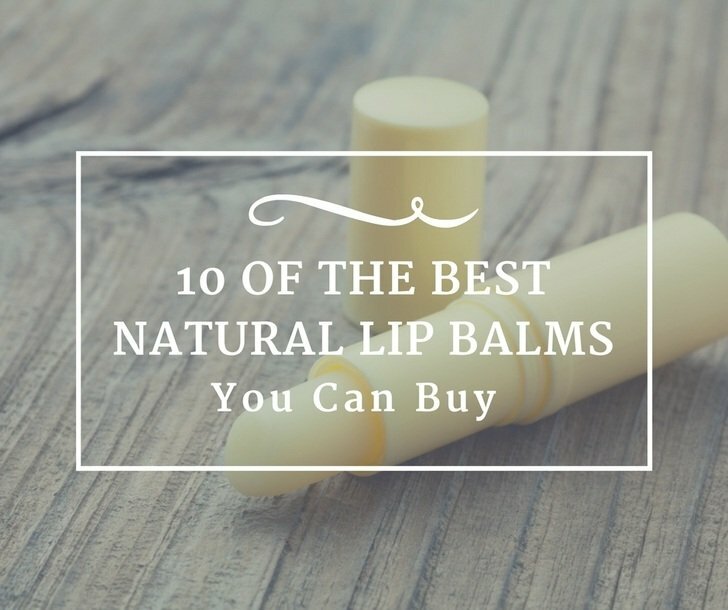 Do not apply essential oils on or near the eyes, lips, or mucous membranes. If irritation occurs, discontinue use immediately and consult a suitable health care professional. Keep all essential oil bottles out of the reach of children, babies, and pets. Do not diffuse essential oils in an unventilated area – or if babies, children, or pets are present, without first consulting a certified aromatherapist and/or a suitably qualified health care professional. When not in use, store all essential oil bottles in a dark, cool place and with the tops closed. Store all essential oil bottles away from heat and flame; they are flammable under conducive conditions. Use in low concentration (or not at all) in pregnancy, with babies and children, with seniors, with pets, and with those with a serious illness (see further information below). Educate yourself before using an essential oil for the first time. If in doubt, consult a certified aromatherapist. Avoid the use of essential oils on broken, irritated, damaged, or diseased skin and use extra caution when using essential oils with people who have known skin sensitivity and/or allergic skin. Some essential oils may cause skin sensitivity; if this occurs, stop use immediately and seek medical help if the situation warrants it. The opinions of aromatherapists and health care professionals may vary about using essential oils in pregnancy. Some essential oils specifically state that they should not be used in any part of the pregnancy due to the greater possibility of interaction of more active chemical components. Others may be used for certain pregnancy-related conditions and in different stages of the pregnancy. Avoid use of essential oils in the first trimester of pregnancy, especially if there is a history of unstable pregnancies or miscarriage. Know the client’s full health history before recommending the use of essential oils in pregnancy. Some health conditions contra-indicate the use of essential oils. Use at half of the dilution rate that you would normally use; “normal” dilution rate is 2%, so therefore you would use 1% dilution rate in pregnancy. For a full list of essential oils to avoid when pregnant or while breastfeeding, check here. It is extremely important that you are experienced in using essential oils with yourself before using them with babies and children. Although babies and children are usually very receptive to using essential oils, it may be preferential to use hydrosols with this young age group. Hydrosols are more gentle and “less reactive” than essential oils. For babies and children under two years of age, choose an unscented, white lotion base in preference to a carrier oil when applying to the skin. It is more easily absorbed. ALWAYS dilute essential oils before applying to a baby’s or child’s skin. Ask permission from the parent or legal guardian of the baby or child before using essential oils. Use at half of the dilution rate that you would normally use; “normal” dilution rate is 2%, so therefore you would use 1% dilution rate with young children under 12 years of age. However, as little as 0.5% dilution is probably enough for babies and children under the age of three. Avoid the use of peppermint (Mentha x piperita), cornmint (Mentha arvenis), hyssop (Hyssopus officinalis), basil (Ocimum basiculum) (with the exception of the linalool chemotype), and juniper (Juniperus communis) essential oils with babies and children. Use hydrosols in preference to essential oils if you are inexperienced in the use of essential oils. Do not use essential oils with cats. Their bodies lack a certain enzyme that assists in safely breaking down the chemical components of essential oils. This includes diffusing essential oils around the area in which cats frequent. Dogs and horses are usually receptive to using essential oils. Let the animal sniff the the blend before using. Dilution rate depends on the size of the animal and species; consult an aromatherapist trained in the specific use of essential oils with animals for further advice. Use at half of the dilution rate that you would normally use; “normal” dilution rate is 2%, so therefore you would use 1% dilution rate with seniors. Remember that a senior’s skin is often thinner and more fragile due to aging of the skin. Apply blends lightly and in a small quantity until you know how the body will react. Some prescribed and over-the-counter medications may interact with the use of certain essential oils. In addition, some of the medications used in the treatment of cancer may be at risk of interaction with essential oils. Know exactly which medication a senior is taking before using essential oils. Epilepsy – avoid the use of rosemary (Rosmarinus officinalis), fennel (Foeniculum vulgare), sage (Salvia officinalis), and hyssop (Hyssopus officinalis) essential oils. High blood pressure – essential oils to avoid include sage (Salvia officinalis), black pepper (Piper nigrum), and thyme (Thymus vulgaris). Low blood pressure – be aware that some essential oils, especially relaxing essential oils such as lavender (Lavandula angustifolia), may cause blood pressure to drop too low in certain conditions if the situation is conducive. Use extra caution with individuals that you know have low blood pressure to begin with, or are borderline low blood pressure. Side effects may include dizziness, light-headiness, fainting, and headaches. Migraine and headaches – although many essential oils are recommended to alleviate the symptoms of migraines and headaches, certain aromas may actually trigger headache and migraine symptoms if used to excess, or in an enclosed space. Individual triggers may vary. Sensitive skin – people with sensitive skin may be more at risk or skin irritation or sensitivity when using essential oils, even if they are diluted correctly. Serious health conditions – if a person has been hospitalized, has had recent surgery, has recently been released from hospital, or is undergoing treatment for a serious condition, consult a certified aromatherapist and a suitably qualified health care professional before using essential oils. Some essential oils contain a specific chemical component that may increase the risk of photosensitivity if used prior to exposure to sunlight or other forms of ultraviolet light, such as tanning beds. Do not use these particular essential oils at least two hours before exposure. Photosensitive reactions may include reddening of the skin, burning, itching, painful, and peeling skin. Essential oils may interact with prescribed medication, over-the-counter medication, and/or other complementary therapies such as homeopathy. If you are unsure if any of these types of treatments or medications may put you at risk when using essential oils, consult a certified aromatherapist and/or a suitably qualified health care professional for further advice. The quality of an essential oil may affect the expected outcome of its use and any possible reactions. 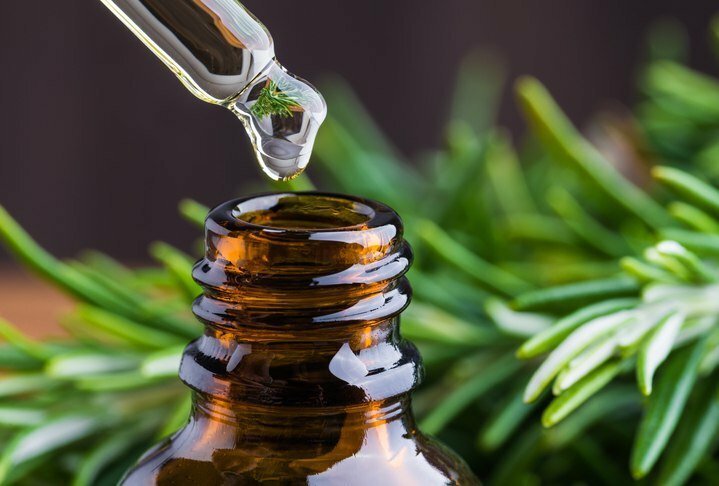 Essential oils which have been adulterated with alcohol, solvents, and other oils are not pure and may cause adverse reactions including nausea, headaches, inflammation, itching, sensitivity, and more. Make sure yours are not fake by reading these 8 unmistakable signs of fake essential oils! Read more: The Total Guide To Buying Essential Oils – 5 Brands You Can Trust. Essential oils are complex substances. Although naturally extracted from plants, the final chemistry of an essential oil (and consequently its therapeutic actions) will depend upon method of extraction, plant source, environmental factors, climate, species and/or chemotype of the oil.